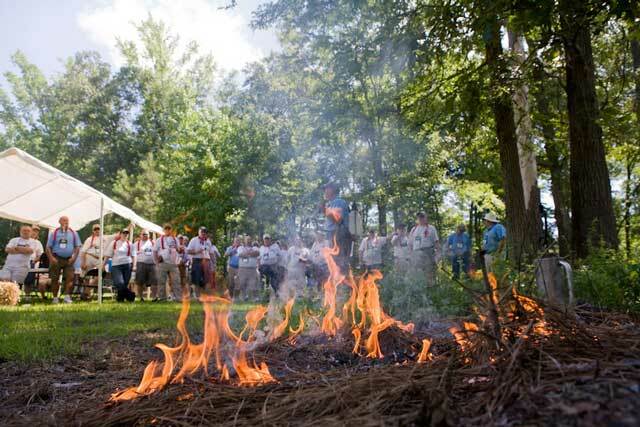 More than 400 of the National Wild Turkey Federation’s leading volunteers from across the nation descended on the NWTF’s Wild Turkey Center to take part in the 2013 NWTF National Leadership Conference. Volunteers are the lifeblood of the NWTF and a driving force behind the $432 million the NWTF has invested in conservation and the preservation of our hunting heritage. 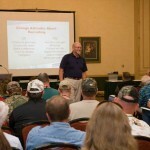 The NWTF’s National Leadership Conference was designed to give NWTF volunteers the tools to be even more effective. The NWTF is embarking on a bold new initiative to conserve and enhance four million acres of critical upland wildlife habitat to increase wild turkey populations, create 1.5 million new hunters and establish 500,000 additional acres of hunting access. 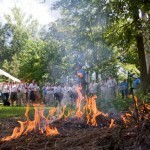 The initiative will help tackle the challenges facing the sporting community: national turkey populations have declined 15 percent with much more dramatic declines in some historically important areas; 6,000 acres of upland wildlife habitat are lost every day; hunter numbers are not keeping pace with population growth, endangering the fund model for conservation in North America. Achieving the bold goal is only possible because of the hundreds of thousands of volunteers working across North America. Leaders within the NWTF volunteer system who attended the national conference learned how to improve their local grassroots efforts through compelling educational and instructional seminars. 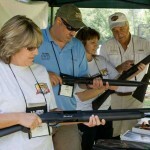 Participants also enjoyed a day of hands-on activities at the 134-acre Wild Turkey Center and Winchester Museum in Edgefield, S.C. The restoration of the wild turkey is one of the greatest conservation success stories in North America and it would not have been possible without the countless volunteers that committed their time and resources to this worthy goal.